The next few weeks, we are bringing you something a little different for MMM . . . Monday. These are just a few candy ideas for your holidays! The perfect size for stockings! Or bags of them for candy bowls around the house for the guests arriving for the holidays! 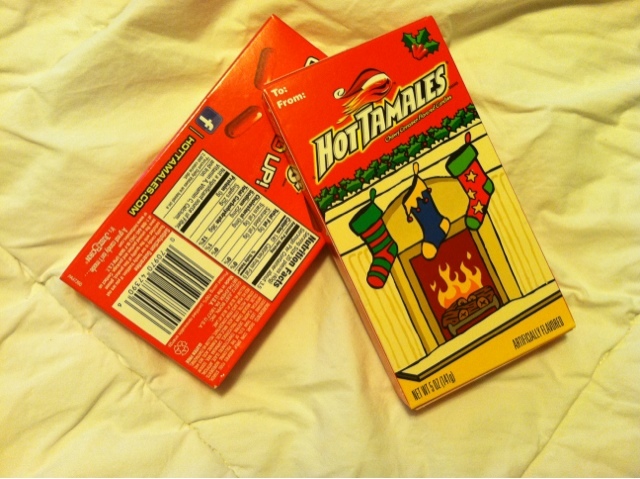 We love the Hot Tamales holiday boxes as well! Perfect for my Tween! features many options from where to find their candy to a list of brands. 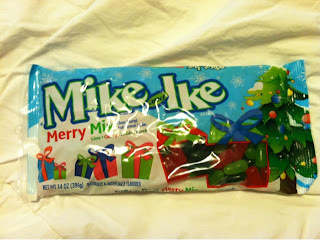 Follow Mike and Ike on Facebook for promotions like AMAZING giveaways!!!! 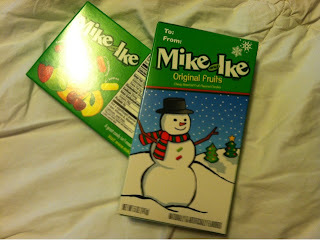 MamaBreak received Just Born candies to review them here on MamaBreak. We did not receive any other type of compensation. As always, our experiences and opinions are our own.